Welcome to Psychiatric Health Professionals. Our mission is to offer exceptional quality mental health care in a personal and professional setting. We hope you will take a few minutes to familiarize yourself with our services. We accept fee for service and many insurance plans as well. We treat adults 21 years of age and older. We look forward to the opportunity to provide your care. 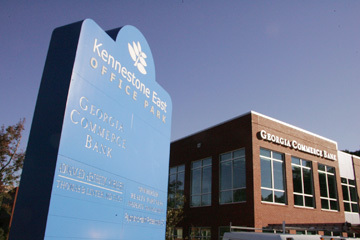 Our new address is 598 Nancy St #150, Marietta, GA 30060. Visit our contact page for map and directions.